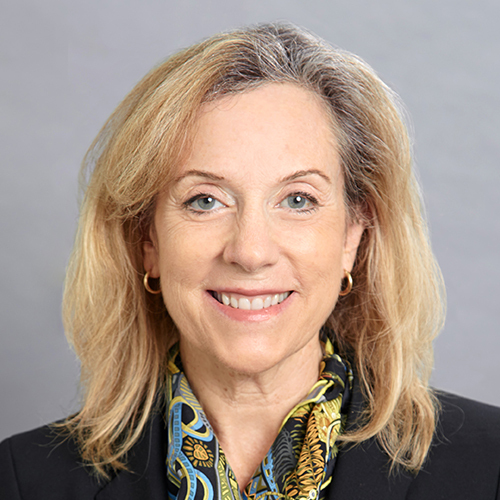 Catherine D. Holmes is Chair of JMBM's Investment Capital Law Group, and the author of the Investment Law Blog. She has practiced law at JMBM for over 30 years, focusing on investment capital and business transactions. Cathy helps clients worldwide to raise, invest and manage capital from U.S. and non-U.S. investors. She has represented more than 100 real estate developers in obtaining financing through the EB-5 immigrant investor visa program for the development of hotels, multi-family and mixed-use developments through the U.S., and has represented numerous Chinese investors in the purchase of hotels and businesses in the U.S.
With extensive experience in the hospitality industry, Cathy specializes in resort and urban mixed-use financing and development, hotel management and franchise agreements, resort and hotel purchase and sale transactions, and public-private hotel development. Her finance and investment experience includes handling business formations for entrepreneurs, private securities offerings, structuring and offering of private investment funds, and business and regulatory matters for investment bankers, investment advisers, securities broker-dealers and real estate/mortgage brokers. Assisting over 40 new hotel construction projects to obtain financing through the EB-5 immigration investor visa program. Assisted U.S. City with RFP and negotiation of qualified management contract for city-owned, 1000-room convention center hotel. Assisted the largest publicly owned Taiwanese hotel company to purchase all of the assets of the Regent Hotels brand, including all intellectual property and all hotel management and related agreements for hotels located in Asia, Europe and the Caribbean. Assisted Indonesian owners in negotiation of three branded hotel management agreements for hotels to be developed in Bali. Assisted owner of 1,500+ room convention hotel with complex RFP process involving major hotel brands and negotiating a favorable management agreement. Assisted multiple resort owners to structure mixed use condo hotel projects and prepare CC&Rs, unit maintenance agreements, unit rental agreements. Assisted U.S. based hotel brand and management company with resort developments in Mexico, Dominican Republic, Costa Rica, Panama and Egypt. Assisted securities broker-dealer with multiple real estate focused private investment funds. Assisted national securities brokerage firm to acquire regional broker businesses. Assisted multiple hedge fund managers in development of new onshore and offshore hedge funds. Assisted multiple accounting firms in acquiring or forming investment advisory groups. 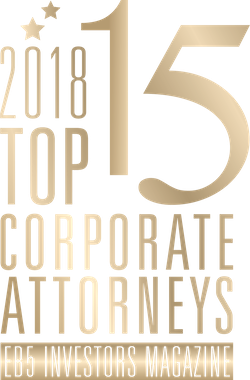 Catherine DeBono Holmes Recognized by EB5 Investors Magazine in list of "Top 15 Corporate Attorneys"